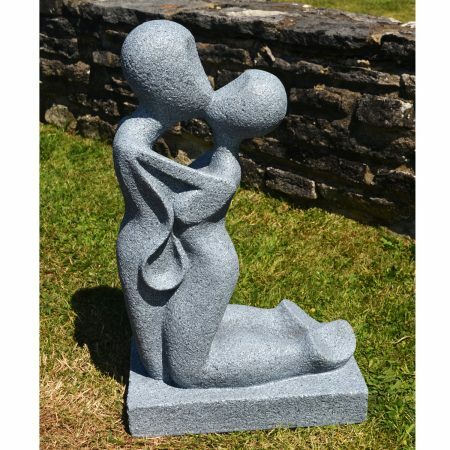 This beautiful garden ornament standing at 82cm is a beautifully detailed contemporary piece, made entirely of poly-stone. He gently holds his arm around her, ready for a first kiss? This contemporary garden statue made of poly-stone and finished in a white marble effect makes a fantastic romantic gift. 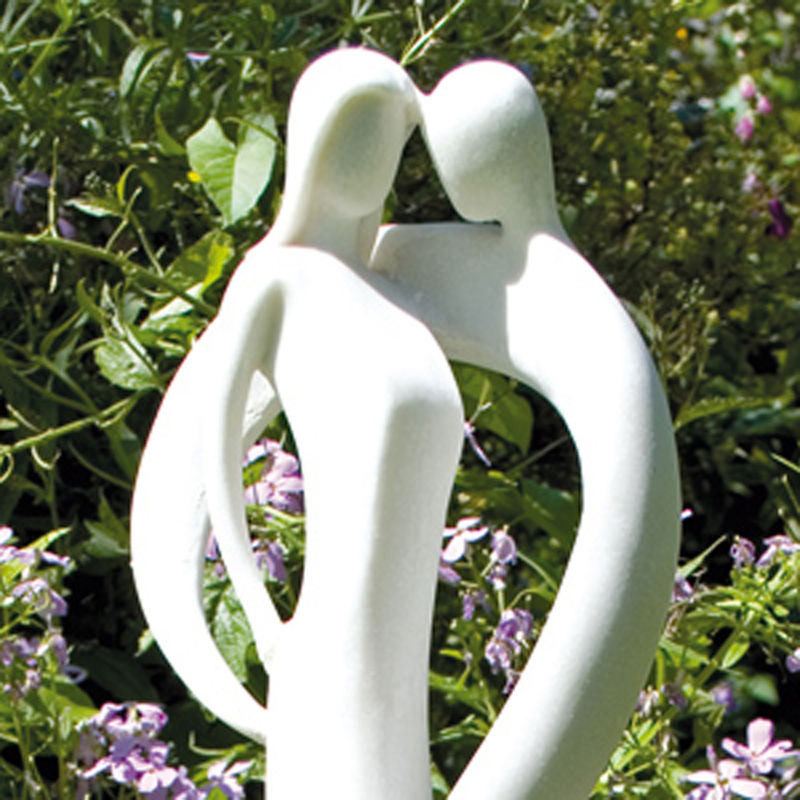 This is perfect as a special Valentines Day present or it is also particular popular as an unusual wedding day gift for couples that are about to be, or have just been married. 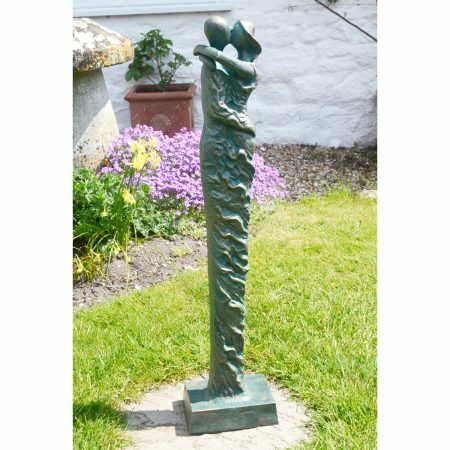 Finding a valentines day or wedding gift that will be truly appreciated and will give years of joy isn’t easy and we feel this statue ticks all the right boxes as it captures your special love or the love of newly-weds so perfectly!